In this week’s edition, retailers and shoppers alike continue to navigate the Christmas season, even as brands look forward to new trends and campaigns fast approaching with the new year. Everyone's favorite Slurpee empire makes a bid for a piece of the considerable affordable makeup market, while the world of online shopping sees a clever collaboration between two retailers, as well as a significant ruling in the case of online luxury brand sales. With their recent collaborative pop-up shop, Amazon and Calvin Klein blur the line dividing online shopping from brick and mortar retail by offering clothes price-matched in real time with their online cost. Read more here. 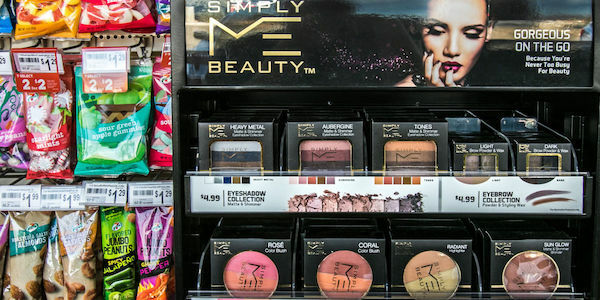 While not an immediately obvious fit, reigning convenience store chain 7/11 has announced a new line of affordable makeup offerings for on-the-go consumers. Read about the rollout here, as well as the brand they are likely hoping to emulate. Each new holiday season is a chance for brands to rethink strategy—from tweaking slightly, to total reinvention. 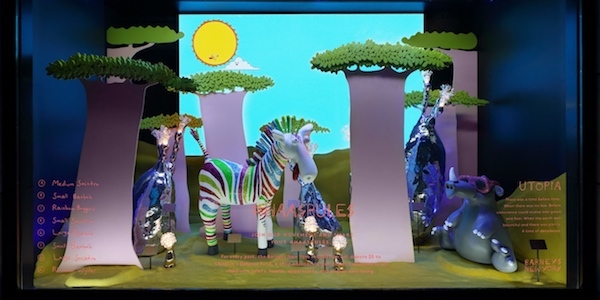 For Barneys, Christmas 2017 is about engaging via social media, enticing shoppers with big-name social media giveaways, aimed toward the end of building direct consumer connection. Read more here. Even with the holiday season far from over, brands are looking toward the new year. In the case of Jil Sander, this means enlisting the help of acclaimed film director Wim Wenders. See the Spring/Summer campaign trailer here. 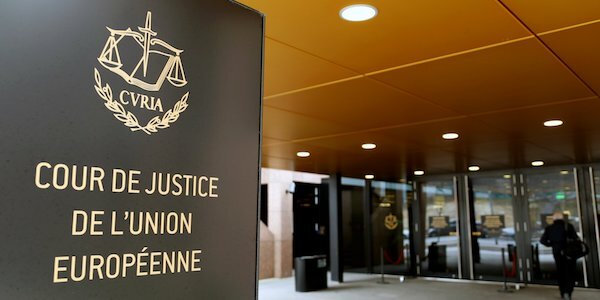 Firmly reinforcing the rights of brands to defend their image as they fit, The European Court of Justice has ruled that luxury brands have authority to ban the sale of their products through online retailers such as Amazon and eBay. Read more about the ruling here.